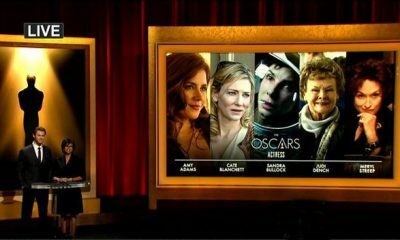 The 81st Annual Academy Award nominations have been announced. 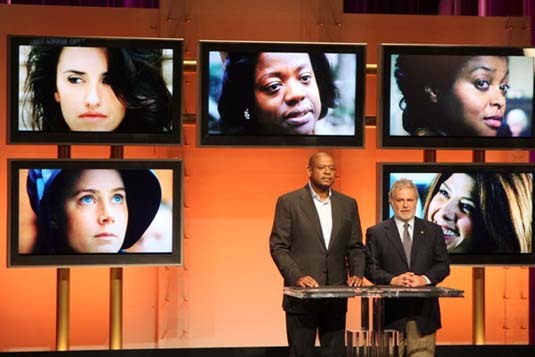 Academy award winner Forest Whitaker and movie producer Sid Ganis had the privilege to announce the 81st Academy Award Oscar Nominations at the Samuel Goldwyn Theater in Beverly Hills. 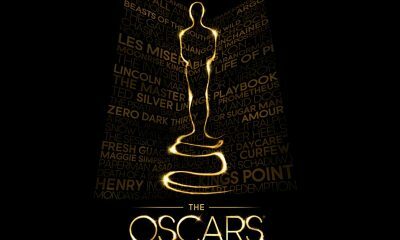 Leading the 81st Annual Academy Awards nominations list is “The Curious Case Of Benjamin Button” with 13 nominations – Best picture, Performance by an actor in a leading role (Brad Pitt), Performance by an actress in a supporting role (Taraji P. Henson), Directing (David Fincher), Adapted screenplay, Art direction, Cinematography, Costume design, Film editing, Makeup, Sound mixing, Visual effects and Original score. “Slumdog Millionaire” has 10 nominations – Best picture, Directing (Danny Boyle), Adapted screenplay, Cinematography, Film editing, Original score, Original song – “Jai Ho,” Original song – “O Saya,” Sound editing and Sound mixing. Heath Ledger got a postmortem nomination on the one-year anniversary of his tragic death for Best Supporting Actor for his role as the Joker in “The Dark Knight,” so including this, Performance by an actor in a supporting role, the movie has 8 nominatons – Art direction, Cinematography, Film editing, Makeup, Sound editing, Sound mixing and Visual effects. “Wall-E” has six, “Frost/Nixon” “Doubt” and “The Reader” five, but “Gran Torino” “Che” “I’ve Loved You So Long” not getting any major nominations. “Vicky Cristina Barcelona” only scoring a nomination for Penelope Cruz and “In Bruges” only getting a screenplay nomination!? 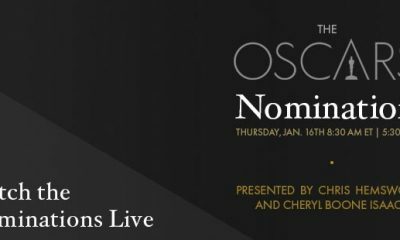 I haven´t seen every Oscar nominees for Best picture, but i guess \The curios case of Benjamin Button\ has many chances to be chosen for the top honor. Why some moviegoers surprised for the omission of Eastwood´s \Gran Torino\? We known that every year there´s always a terrible exclusion for many good and remarcable pictures, but Eastwwood has been awarded twice for both \Unforgiven\ (1993) and \Million dollar baby\ (2004), winnig over such almost critical unanimous films as \The crying game\ and \Howards end\ and \The aviator\ and \Sideways\. If i was member of the Academy, my vote sure will be for \The curios case of Benjamin Button\, not only for the reason that David Fincher is a remarcable filmmaker, but also the film deserves the Oscar for his great production values. How many times we see a three hours flik and our atention remains until the last scene, beautiful ending?